to move. They have big plans. So did you. Erin Murphy is the author of three collections of poetry: Dislocation and Other Theories (Word Press, 2008), Too Much of This World (Mammoth Books, 2008), and Science of Desire (Word Press, 2004). With Todd Davis, she is co-editor of Mandala Literary Review, Writer’s Forum, an anthology of poetry and creative nonfiction, forthcoming from SUNY Press. 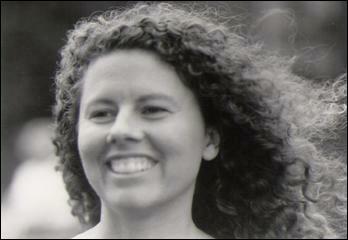 Erin teaches English and Creative Writing at The Pennsylvania State University, Altoona College.